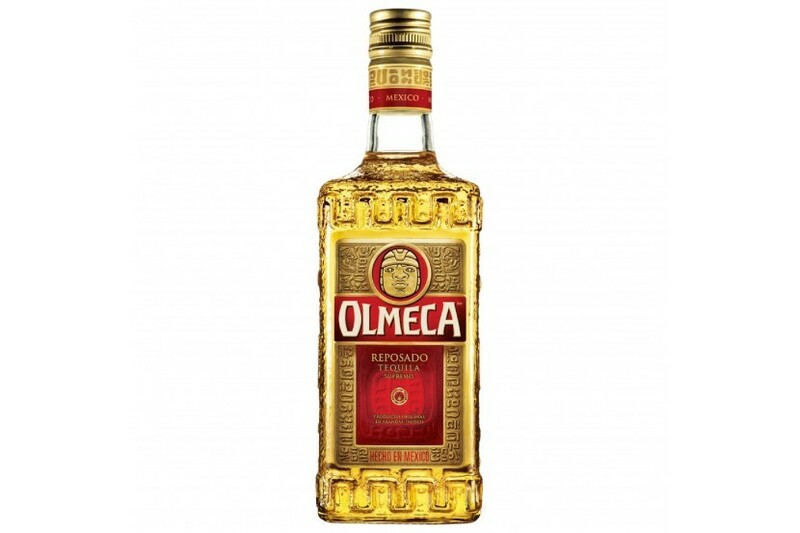 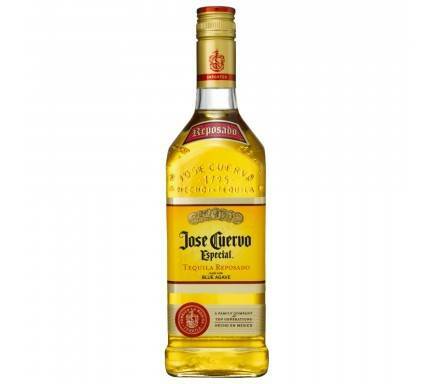 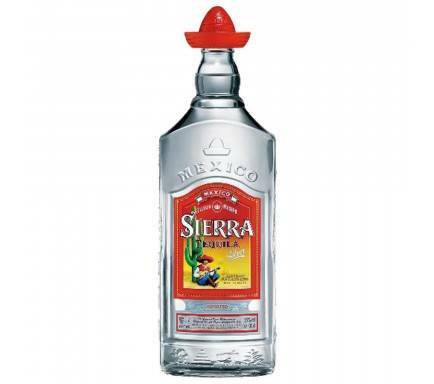 Olmeca is a high-quality distilled Tequila twice, which was launched in 1968. 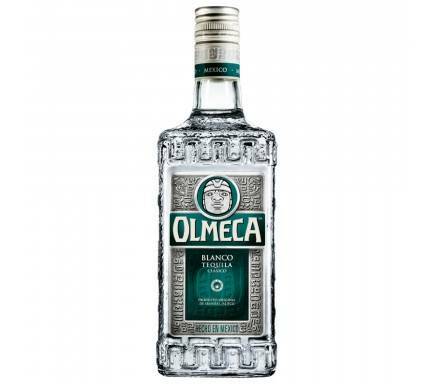 Its unique manufacturing process combines manual selection of the best Agaves, yeast culture and distillation in traditional copper stills. 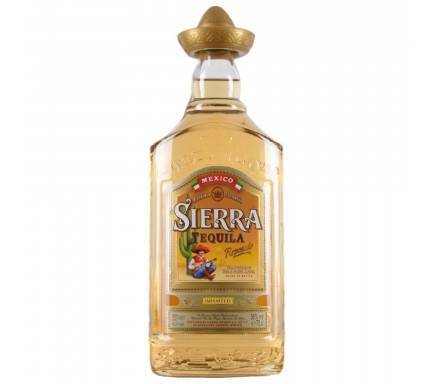 It is aged in small American oak barrels.